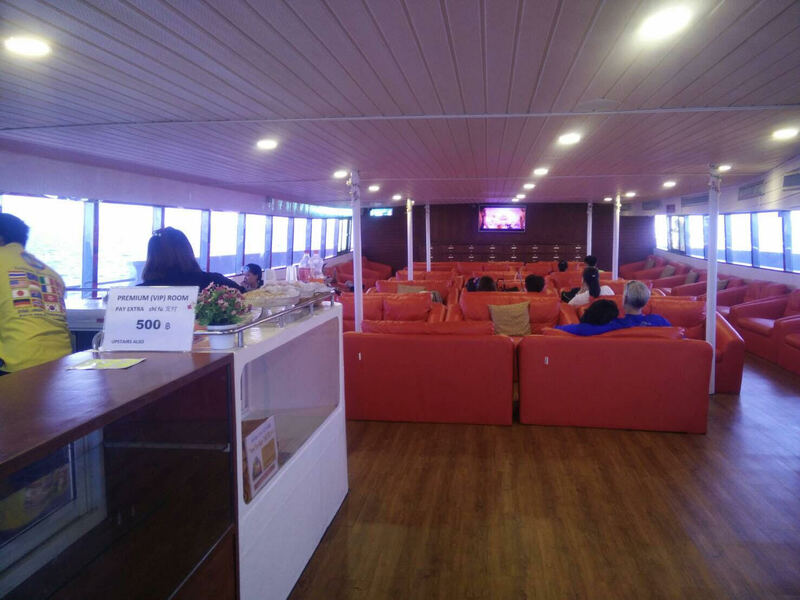 Since the company was established in 1999, Andaman Wave Master Ferry has become one of the leading sea transportation in Thailand. 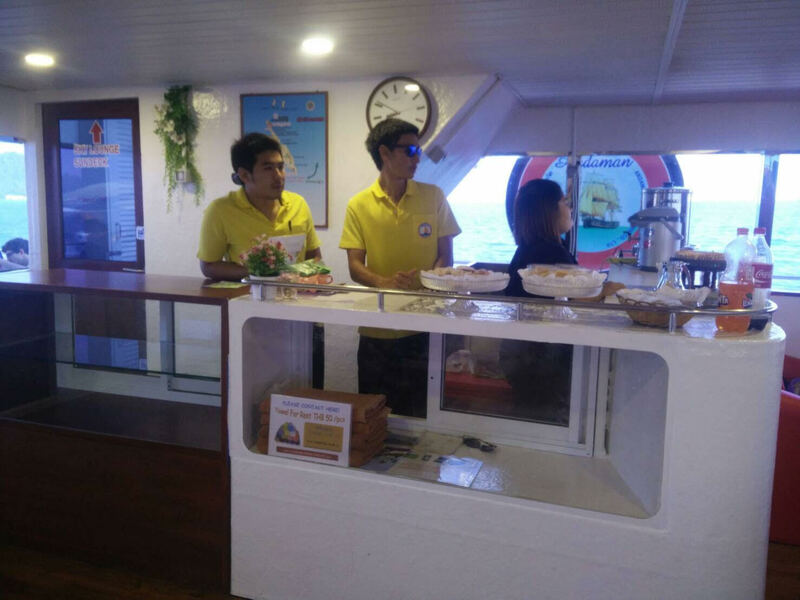 This boat company provides various trips in the Andaman Sea, which is a marginal sea of Indian Ocean. 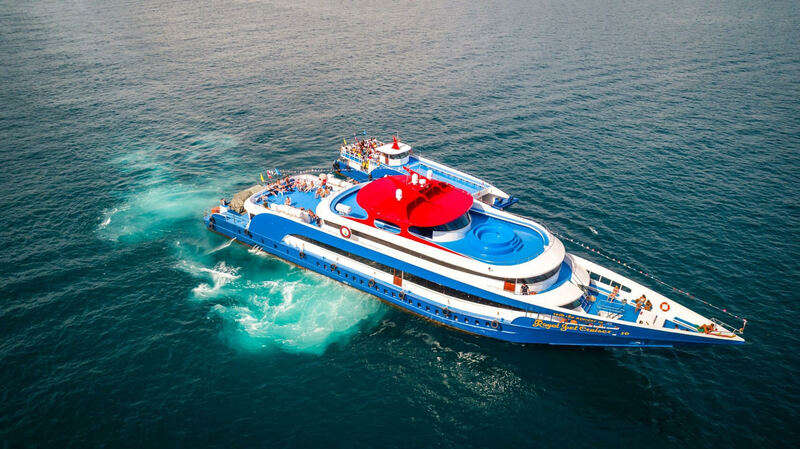 From Phuket to Koh Phi Phi, Andaman Wave Master is available on Easybook website for you to make the ferry ticket online booking of your choice. We have prepared a simple booking guide for you to use as a guide to book your ferry tickets. You will find that Andaman Wave Master is the only ferry transfer service that offer direct stop at Laemtong Beach on the north side of the island, which makes it super convenient for those who are planning to stay here. If you are looking for a quiet and calm beach getaway, then this Koh Phi Phi route is perfect for you. 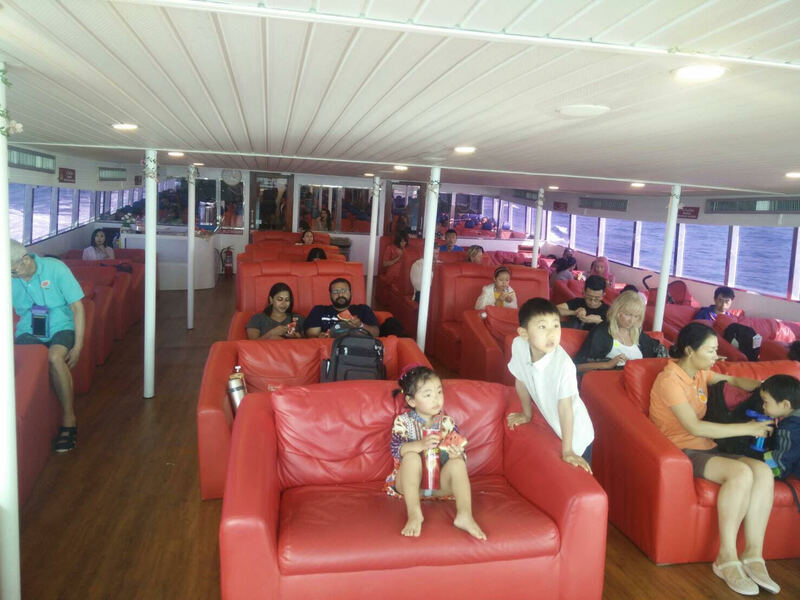 All the trips mentioned above include return trips as well, so do look out for your preferred Andaman Wave Master Ferry schedules and the respective ferry ticket price that suits you on Easybook website. If you are staying further from the beaches, do make sure to contact your hotels to check if they provide shuttle transfers from the piers. Both Koh Phi Phi and Koh Lanta are perfect for beach lovers with various water activities. If you are looking to participate in other things, you can visit the exciting culture theme park called Phuket FantaSea with your entire family when you visit Phuket that is filled with fun things to do. Visit the amazing Tiger Cave temple or also known as Wat Tham Sua for a more spiritual experience when you are at Krabi. Easybook offers an easy-to-use platform for your travelling needs to these amazing places with the trusted Andaman Wave Master Ferry. Search for the schedule that most suited for your plan, fill in your details and make your online booking for the ferry ticket. It really is that easy! You can also download Easybook's mobile app from Google Play Store or Apple Store to make your online booking even more convenient at the palm of your hand. We look forward to serving your next ferry trip in Thailand with Andaman Wave Master!